Why Choose Dobson Inspection Services? See what our customers have to say about our home inspection services! Thank you…. 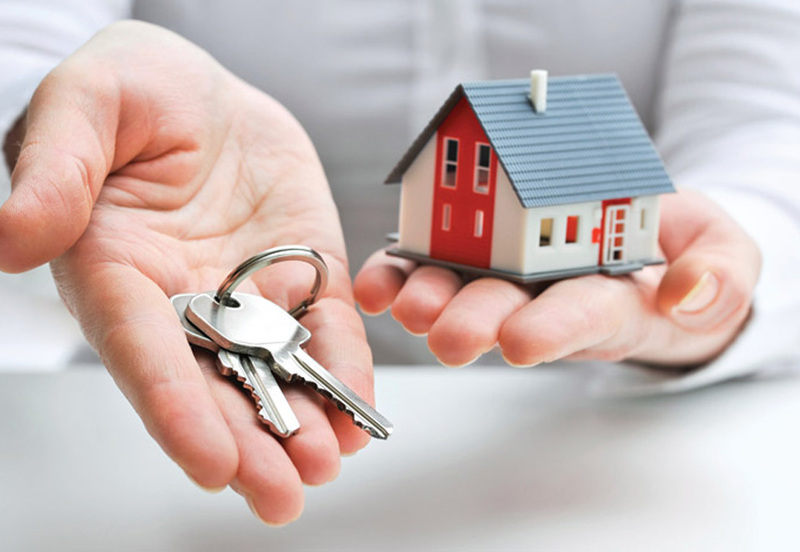 I have purchased and sold a few houses…..BUT I have NEVER seen such a detailed report!! I really appreciate all the time you spent and the attention to detail you displayed. Thank you so much we appreciated your professionalism and attention to details. inspection gave us the piece of mind we needed to enjoy our new (old) home. Steve Dobson performed a thorough inspection providing a written inspection report in detailed and in an understanding way. We would recommend him without hesitation. Whether you are buying a home, selling a property, or making crucial repair and construction decisions, one thing you will always need is a solid understanding of the state of the building. 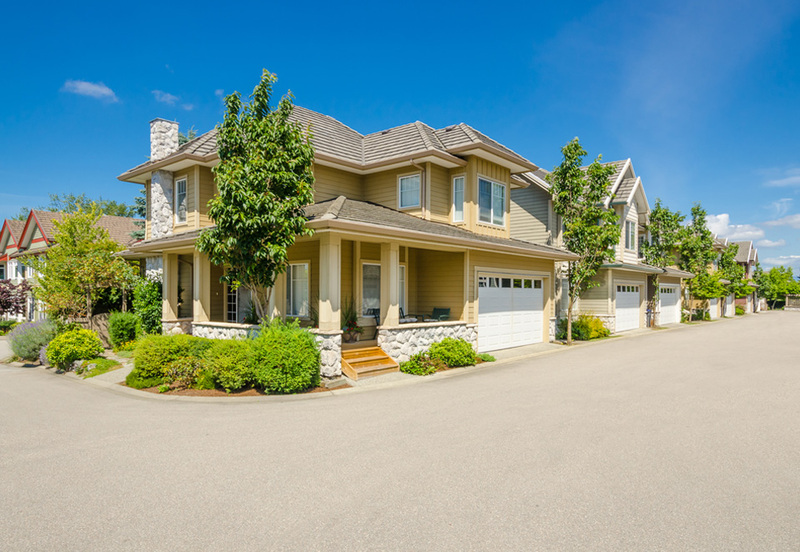 At Dobson Inspection Services, we combine years of experience with no-nonsense certified home inspection services, electrical inspection services, building inspection services, and more. 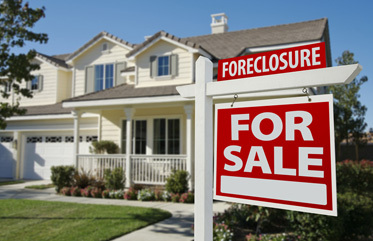 We work with buyers, sellers, realtors, and owners of all types. 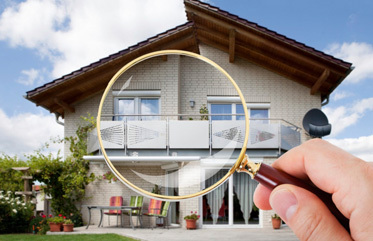 Contact Dobson Inspection Services today to find a home inspector that you can trust. Our quality services save you time, protect your deadline, and come with no hassles – we guarantee it. 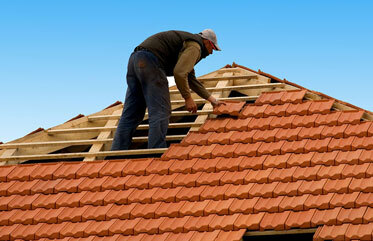 We are proud to be a top local home inspection company in the Palm Coast and Daytona Beach areas. 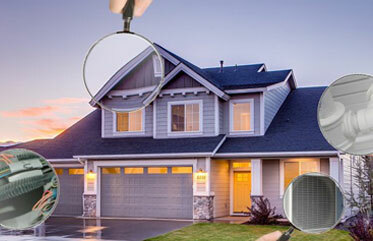 Contact The Palm Coast Home Inspector today to find a home inspector that you can trust. Our quality services save you time, protect your deadline, and come with no hassles – we guarantee it.